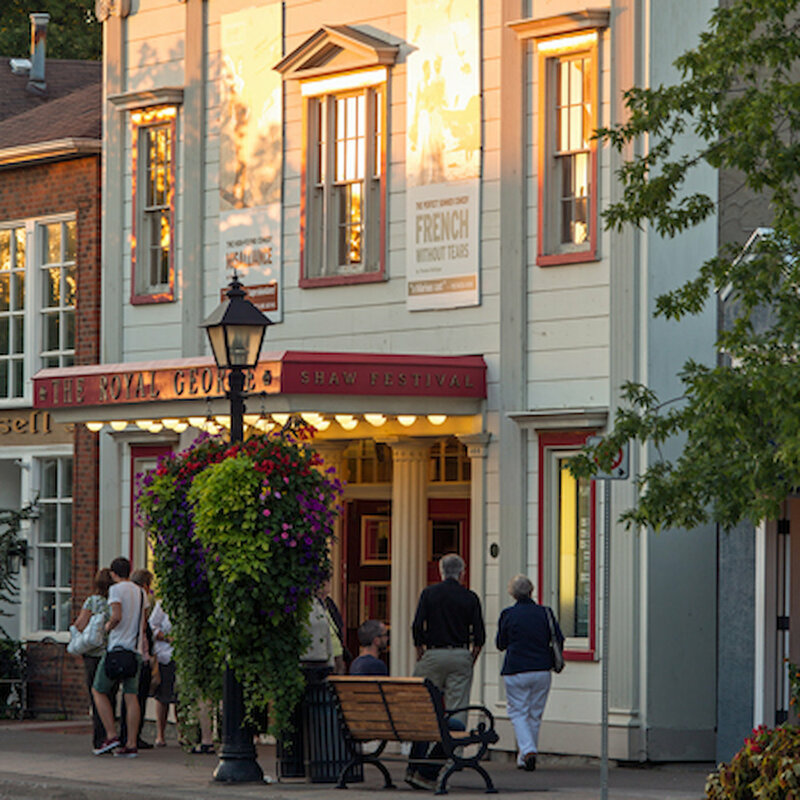 Twenty minutes away from that great booming wonder-of-the-world Niagara Falls, and on the banks of Lake Ontario sits the historic town of Niagara-on-the-Lake. 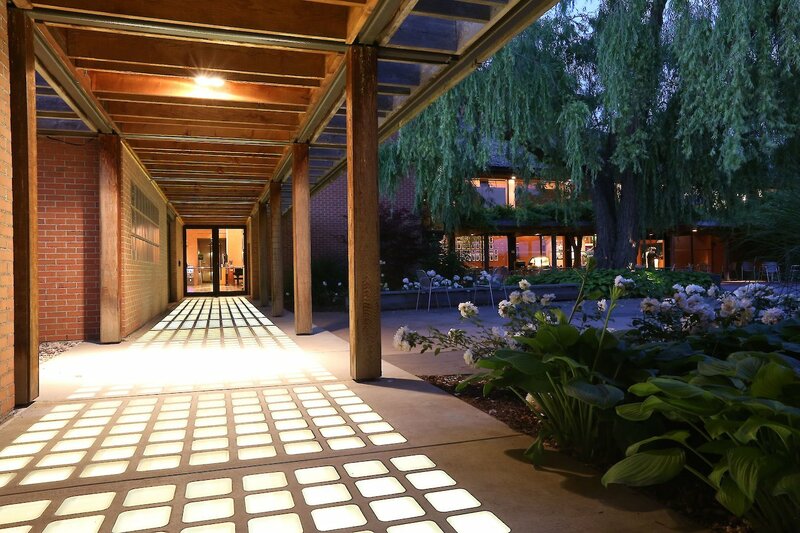 A haven of food, wine, history and culture, its tree-lined avenues have served as a getaway destination for visitors for over a century. 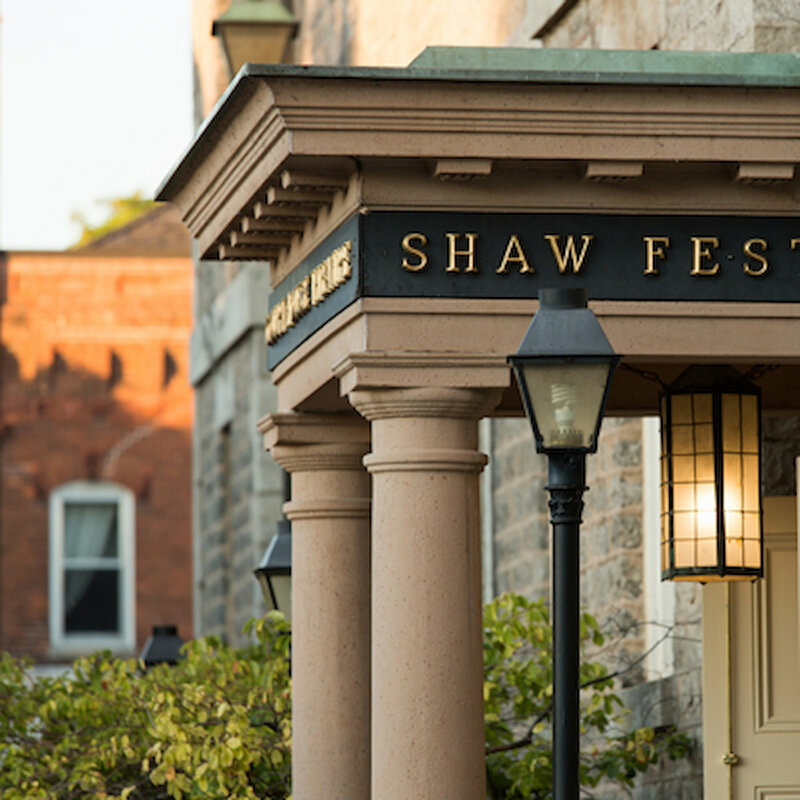 Nestled in the heart of Niagara-on-the-Lake, The Shaw is one of North America’s finest cultural attractions. 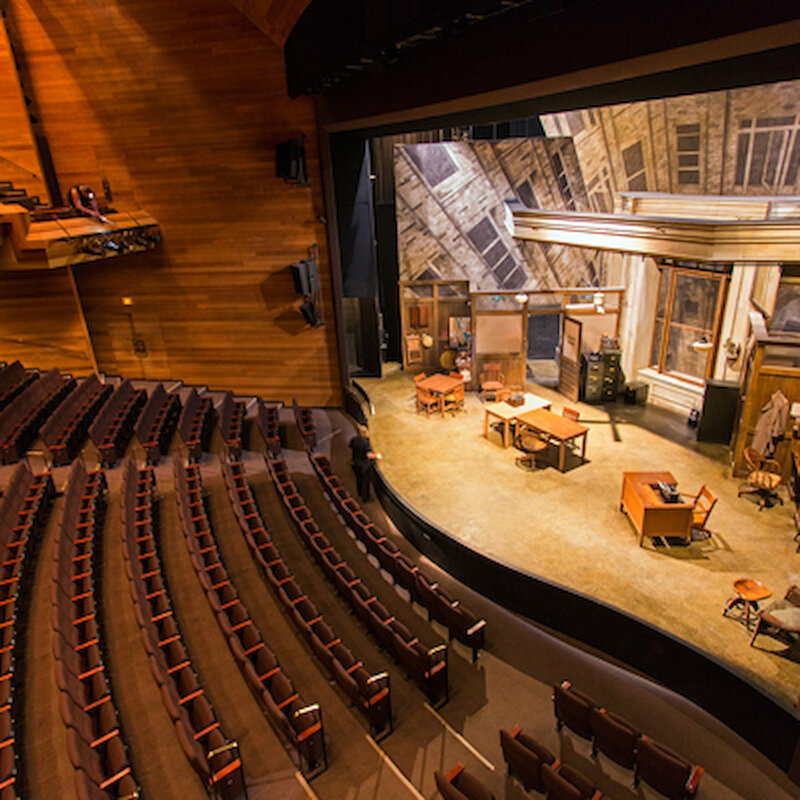 Its calendar brims with an eclectic array of quirky comedies, bold dramas and sweeping classics which represent some of the best theatre ever created. Season runs from April to October. 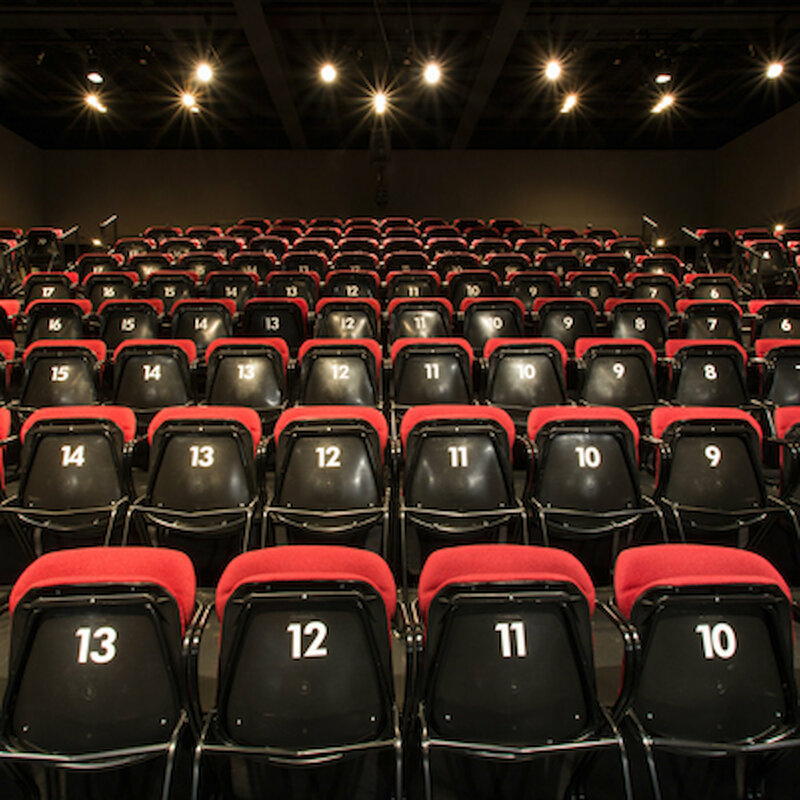 Visit the Shaw website for the 2019 schedule.